Most of us have dabbled in acting at some point in our lives, whether it’s a bit part in the school play, a brief walk on in a movie shot in your hometown or a membership of the drama society while in college. There are some, however, for whom acting is an all consuming passion. The opportunity to explore the world they live in through dramatic performance is a noble goal, but it’s one that has sent many a would-be star down a dark and dangerous path. For nascent actors, Los Angeles is a magnet that calls to them with promises of opportunity and success, but for some the Hollywood Dream can become a nightmare. Young actors who step off the plane at LAX are often vulnerable to exploitation from cynical studio executives (or, worse, people pretending to be studio executives). Young women are particularly vulnerable. Just look at all the actresses who’ve come forward in the Weinstein scandal and you’ll see a damning portrait of the exploitation of talented young women who wanted a shot at stardom. There’s no rush to get to the City of Angels (believe me, it’s not going anywhere), and when you get there you’ll need to have some substantial money behind you. Spend a few months (or even years) saving and keep cutting costs where you can prior to the move. Click here for a reasonable yet reliable moving company in California. It will take a while (a few months maybe) for you to start getting work as an actor, and you need time to put the infrastructure in place so that you have the opportunities you need. Finding a place to live as well as paying for acting classes, headshots and courting agents should be your first port of call, and you can’t do these things if you’re spending all of your time working in a restaurant to pay the high LA rent. It’s a good idea to save at least $5,000-$10,000 before the move. One cliche that’s so true is that when you get to LA everyone’s an actor. Every barista, every waiter and every bartender is an actor. The trouble with these low paid jobs is that one has to work so many hours to get by that it leaves very little time for acting. If you have a secondary trade or skill behind you, not only will it enrich your acting, it’ll ensure that you have a better work / life balance in LA. You can’t take the whole LA scene on by yourself, and you’ll go crazy if you try. One of the best ways to start out is to join a community with other actors in your local area. This will allow you to learn from your peers’ shared experiences, trade audition tips and get a feel for who’s who on the local scene. It’s not enough to just have an agent. 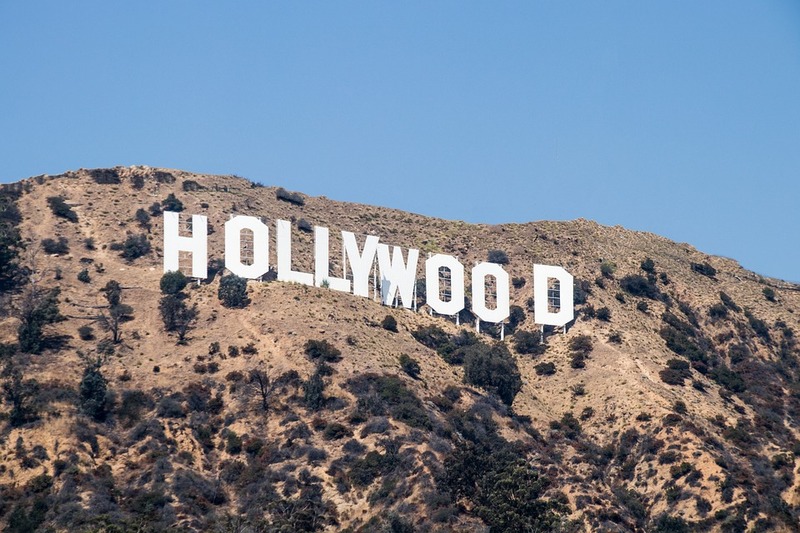 To stand a chance of making it in LA, it also helps to have a professional support team including an audition coach, a stylist and someone who can help you to find your niche and create a brand for yourself.